The recent coverage surrounding John McCain’s death and his history of acting with great personal courage and wisdom raises an important question: Where does the virtue of courage come from and can it be learned? In two recent blogs, I have written about the need for courage (and acting boldly) in building high performing teams. Boldness requires acting when the outcome is uncertain. 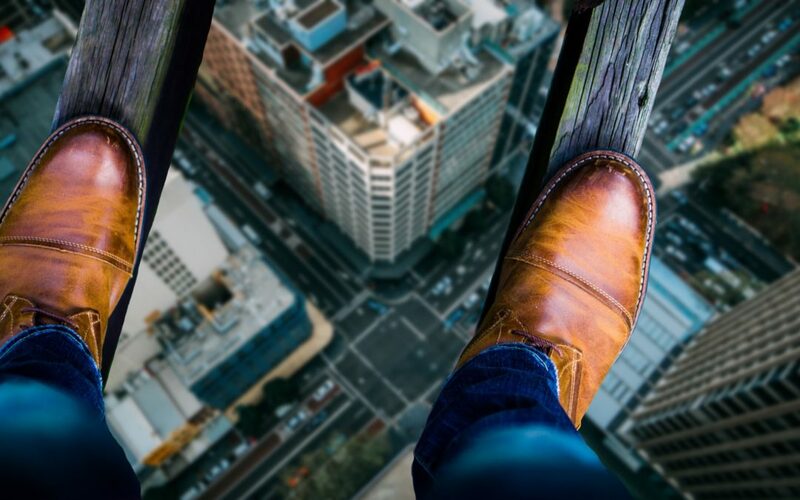 Acting with boldness is the outward manifestation of the virtue of courage, which can be defined as the ability to do what one thinks is right even when it is difficult. Coaching and providing feedback are almost always a good first step. That said, continuing to coach when things won’t change is a subtle form of denial and causes real harm to you (it takes valuable time), your team (having to work around the dysfunction) and your organization. It is also harmful to the team member who is not performing because of the subtle (or not so subtle) daily message that she is not performing. Learn to be present with your feelings, even when they are unpleasant. This requires becoming aware of your feelings and not pushing them away. Meditation is one way to learn this skill. Consult with people you trust before making a final decision. Seek alternatives. Is there a different role the person can succeed at? Accept that you can never know for certain in advance that a decision is “right”. Instead, choose a decision that is in synch with your values and then put your efforts into making the decision succeed. The most common refrain I hear when leaders confront and ultimately act to resolve performance issues is “I wish I had acted sooner”. 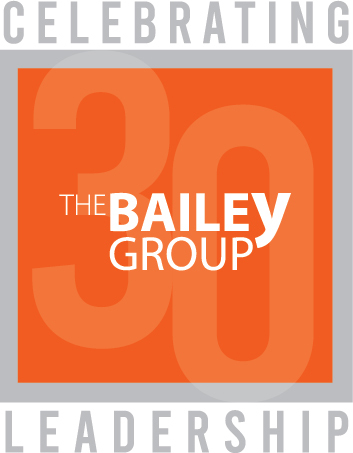 If you are struggling to decide regarding an underperforming team member, The Bailey Group can help you to take the next steps. Call or send us an email when you are ready! Enter your email to take advantage of the helpful information within our popular leadership blogs each month.